There are just so many tempting online deals, but it's time to cut back on the coupons I purchase. Not only it's actually costing a lot of money, but mainly because I forget to use them or it become a mad dash to use them at the last minute. 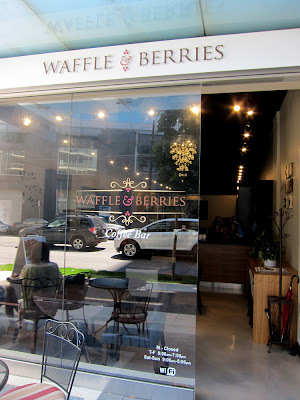 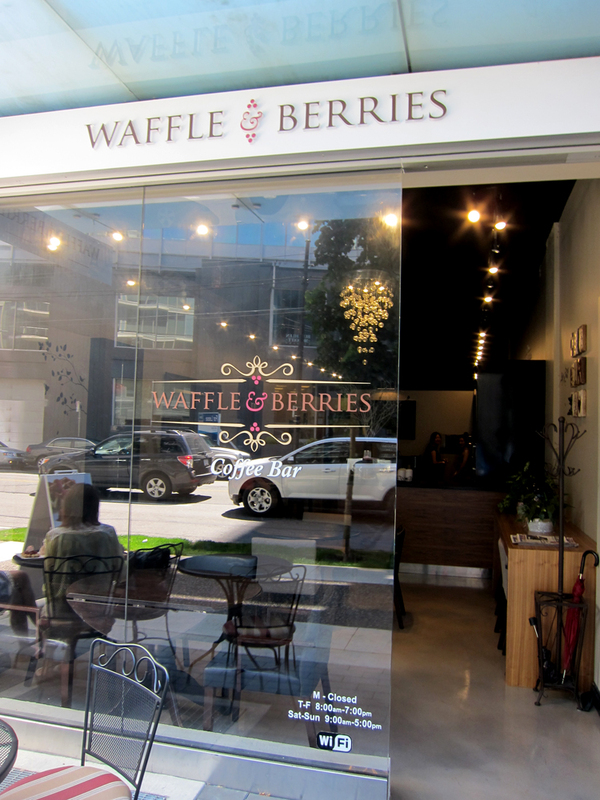 Anyways, I had to use a SocialShopper voucher for Waffle & Berries ($13 for 2 Belgian waffles with 3 toppings each + 2 drinks) that was about to expire.